DESIGN & ENGINEERING: PTC Creo, Solidworks, MasterCAM & Powermill. 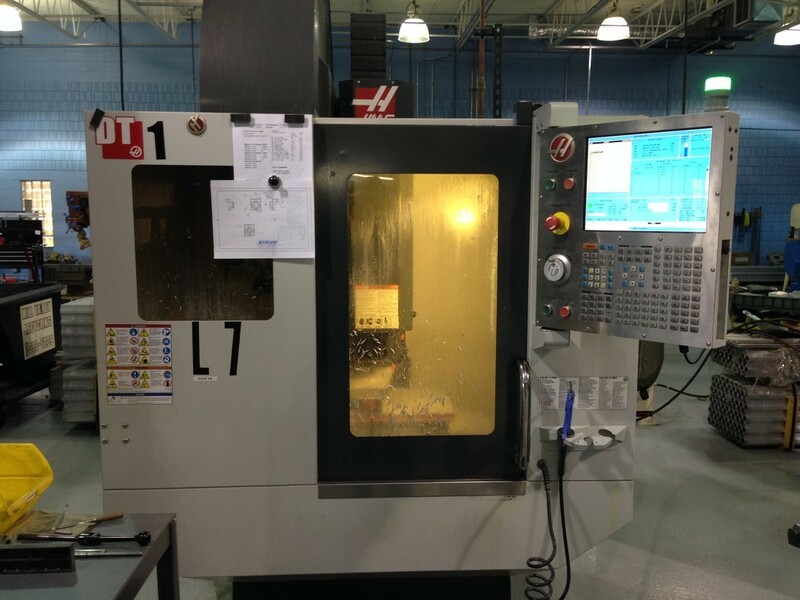 CNC OVERVIEW: We have the technology and equipment to handle your jobs. CNC Milling up to 84 inches. CNC Turning up to 25.5 inch diameters. 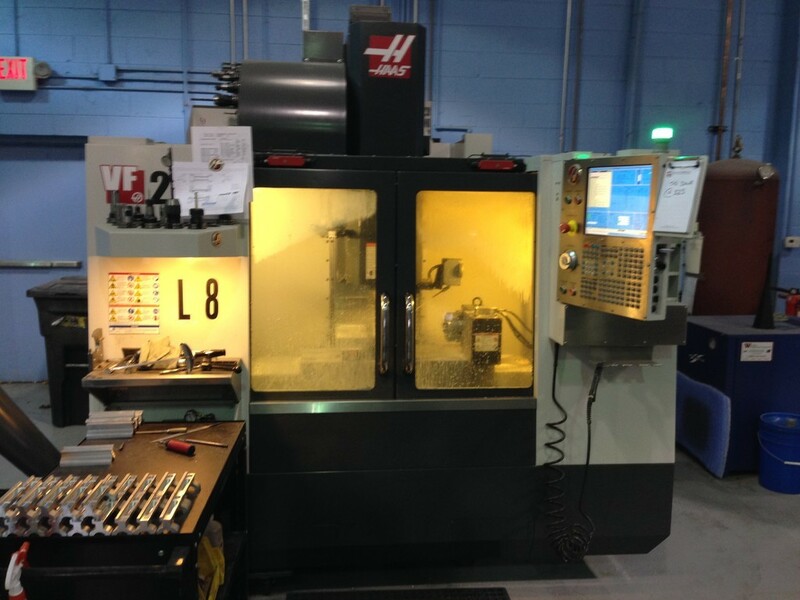 We have a host of manual & specialized machines as well. Find out what sort of projects we have underway at Masteq, LLC. If you can't locate what you're looking for on our website, don't hesitate to call!